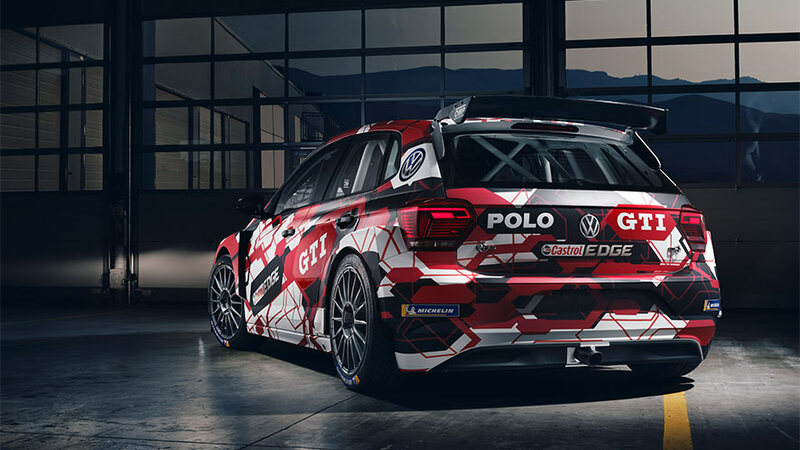 VOLKSWAGEN MOTORSPORT PRESENTS POLO GTI R5 TO FIRST CUSTOMERS. 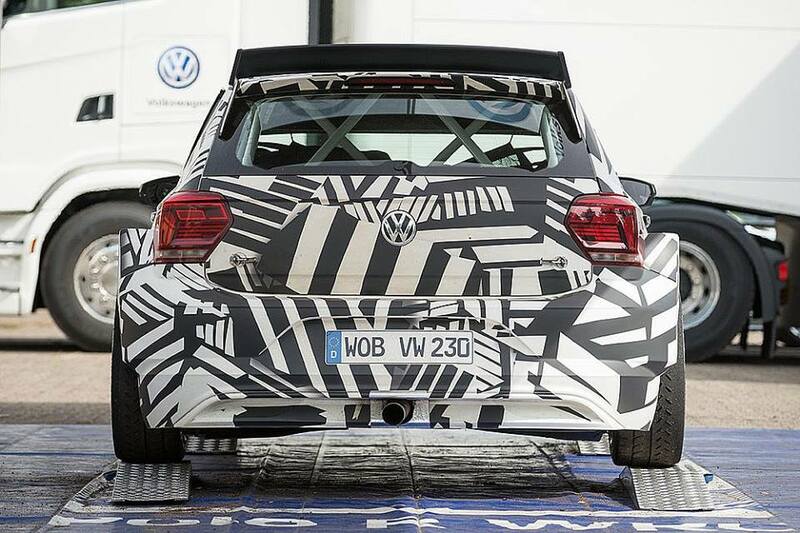 After the Polo R WRC comes the Polo GTI R5. 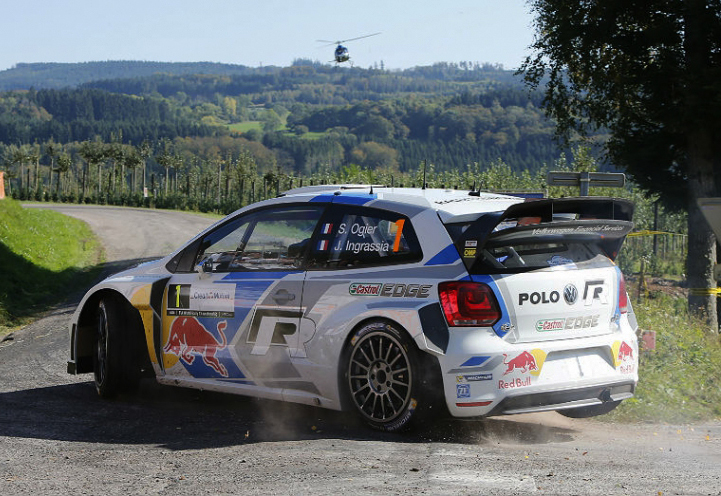 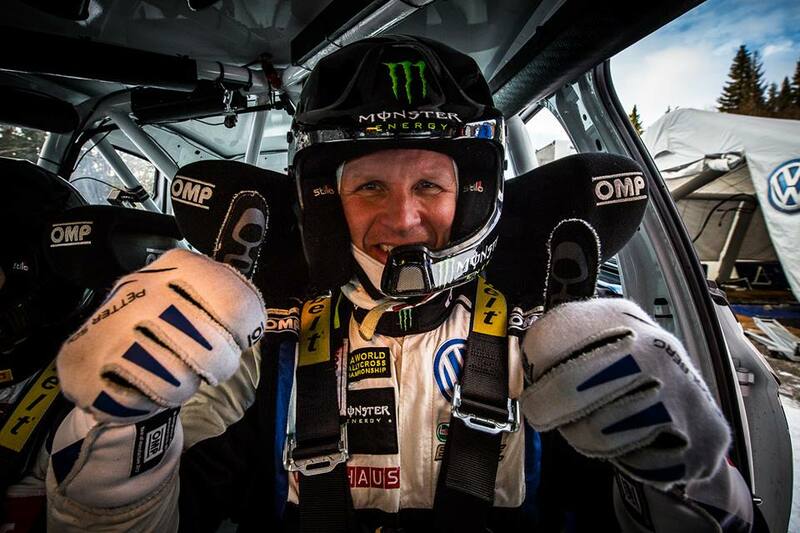 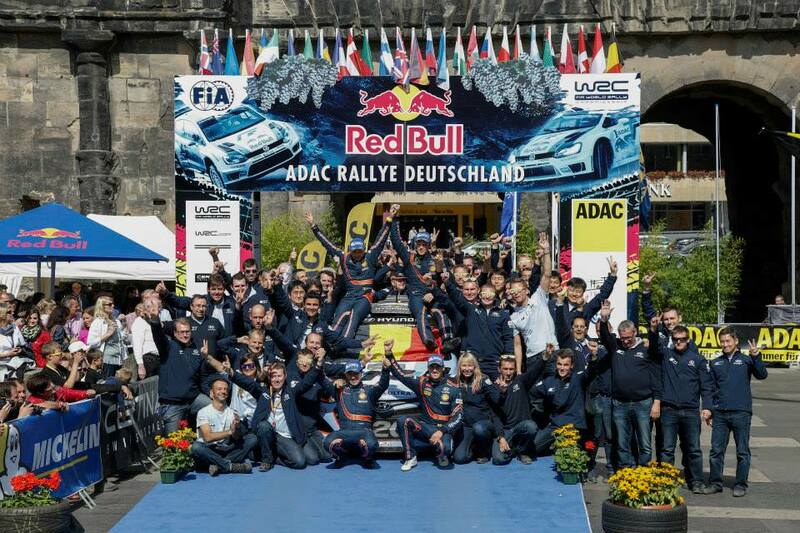 With the World Rally Car version of the Polo, the Volkswagen works team won four FIA World Rally Championship titles between 2013 and 2016. 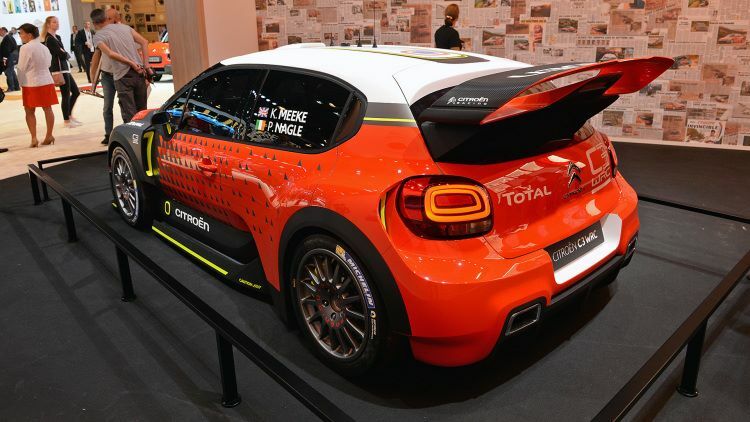 The production-based successor model was developed according to category R5 regulations and is intended exclusively for customer racing. 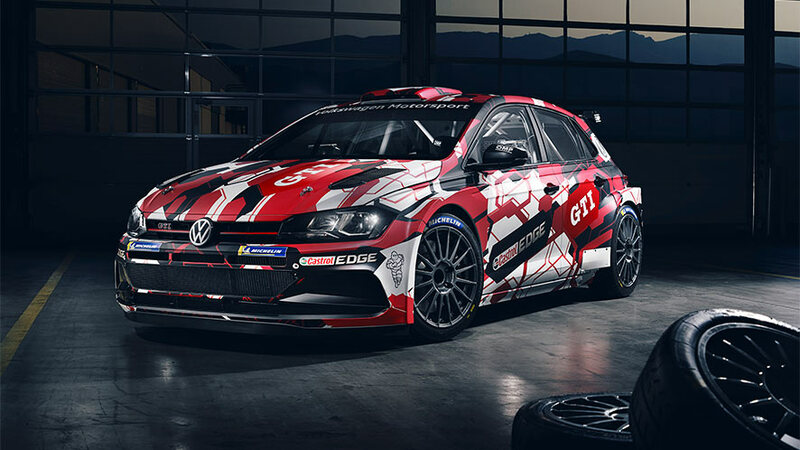 Volkswagen Motorsport has already sold 15 models of the Polo GTI R5 to customers in Austria, Belgium, Finland, Italy, Paraguay, Portugal and Sweden. 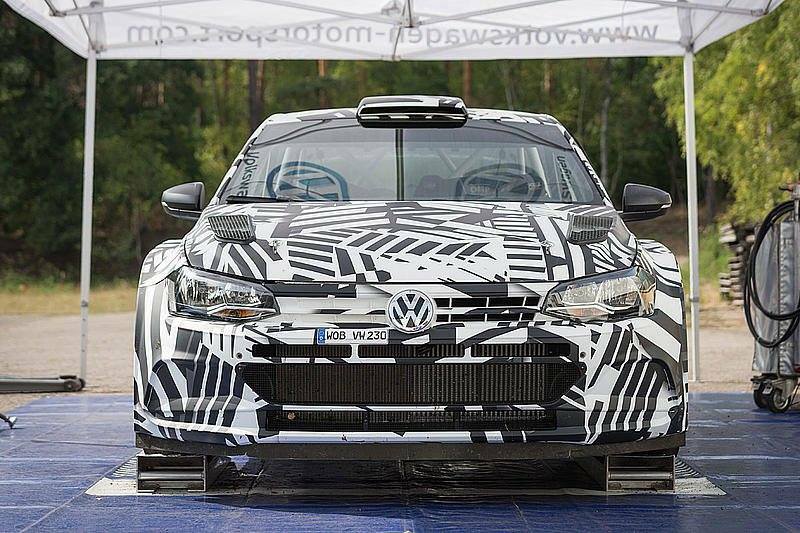 The homologation of the Polo GTI R5 is planned for 01 October 2018. 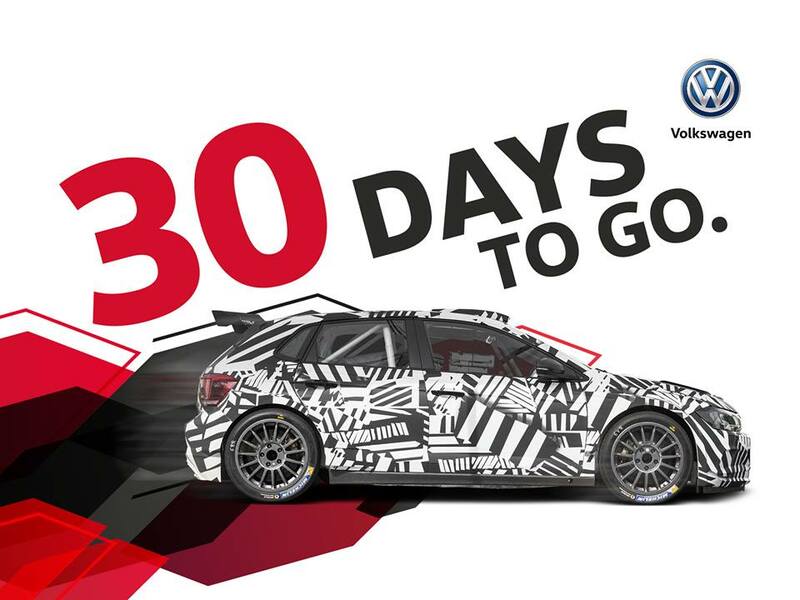 Before being licensed for motorsport, the Polo GTI R5 will have completed around 10,000 test kilometres in total. 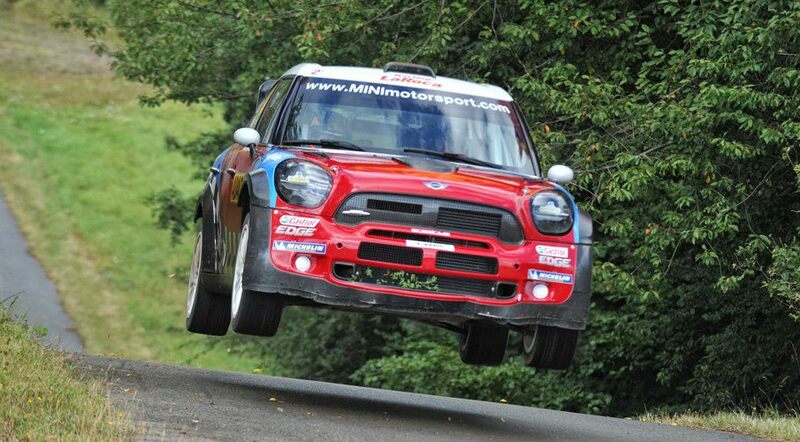 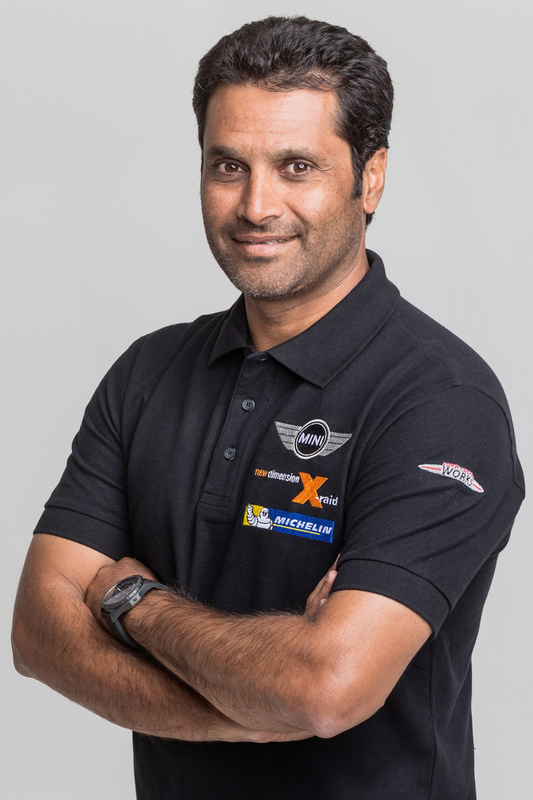 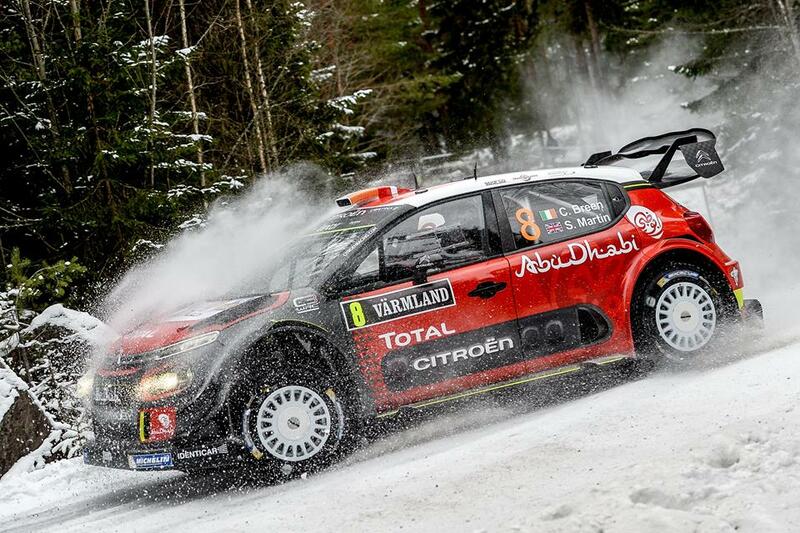 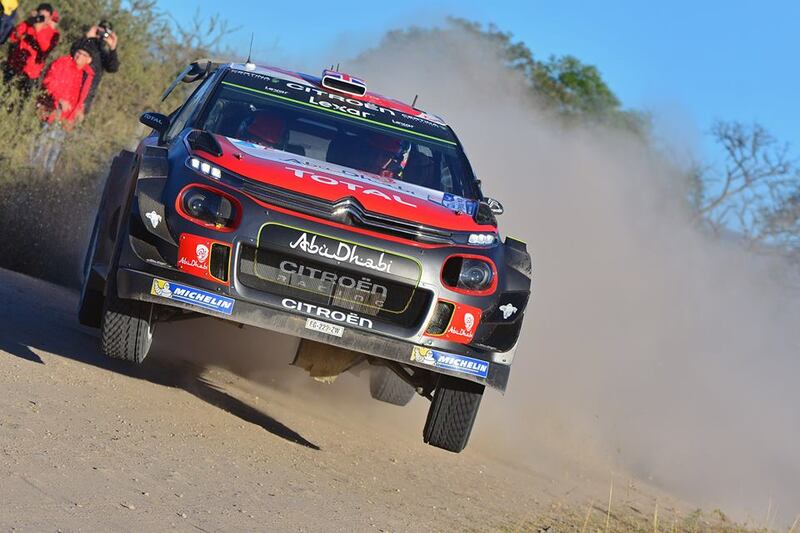 In addition to the WRC2 category of the FIA World Rally Championship, the new customer racing rally car will also be in action in interregional championships such as the FIA European Rally Championship and numerous national championships. 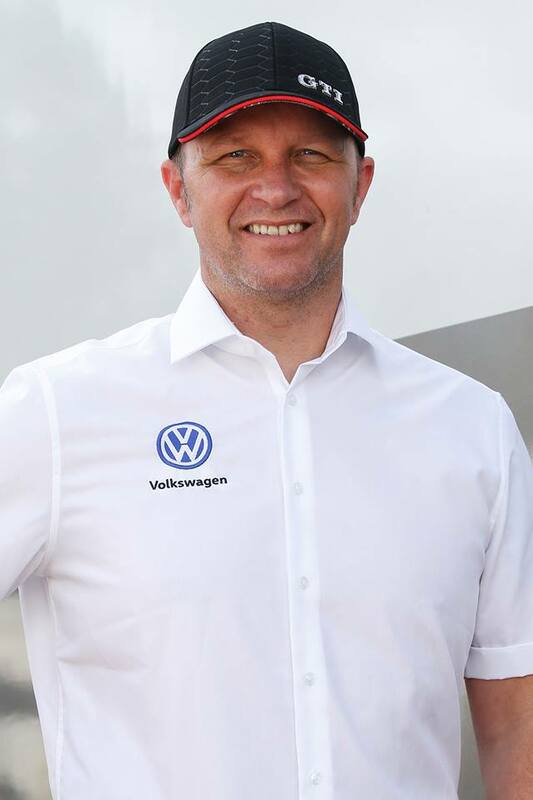 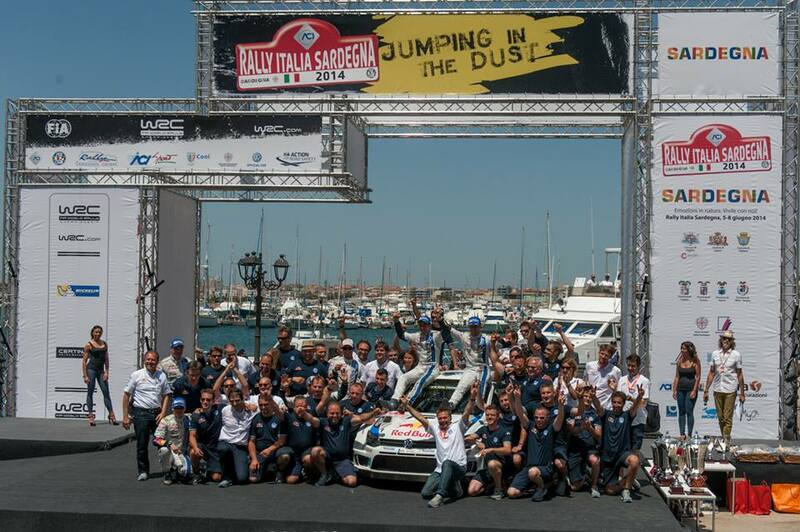 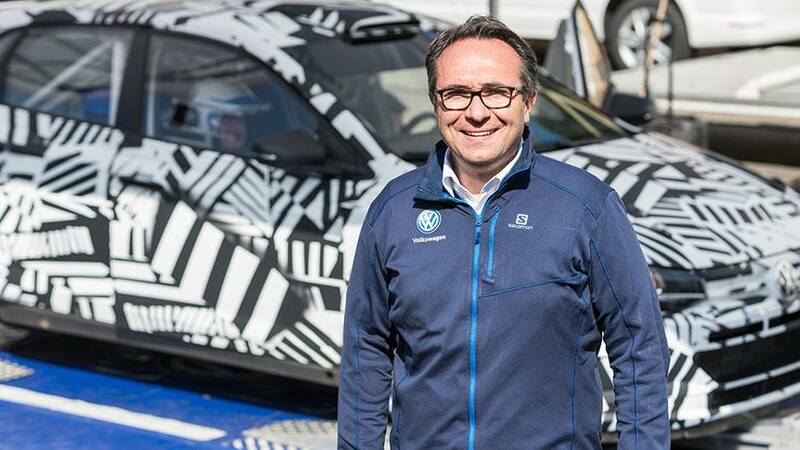 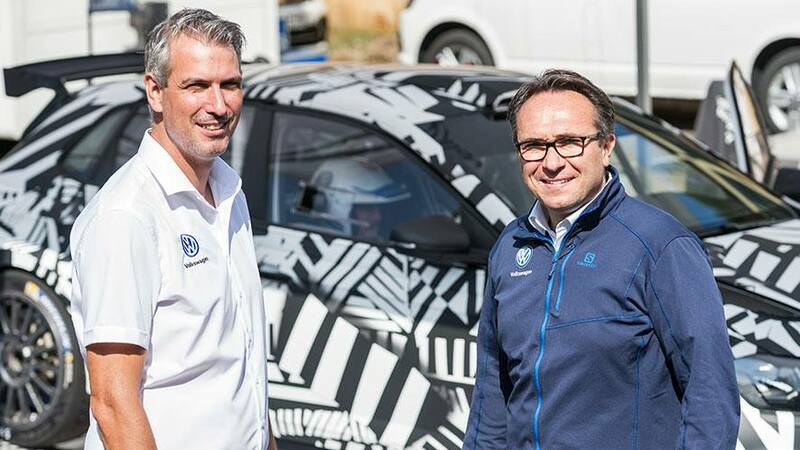 “When defining the specification, we took great care to ensure that it would be easy for professional privateer teams to master the technical support of the Polo GTI R5,” said Jan-Gerard de Jongh, technical project manager for the Polo GTI R5 and former race engineer of World Rally Champion Sébastien Ogier.